In 2009, the Robotic Pool Cleaning Company established a relationship with a hi-tech robotics company called ICH Roboter. In 2014, the company registered ICH Roboter Australia as its trading name. Based in Victoria, this Australian-owned business is the country’s exclusive importer of the iCleaner range. 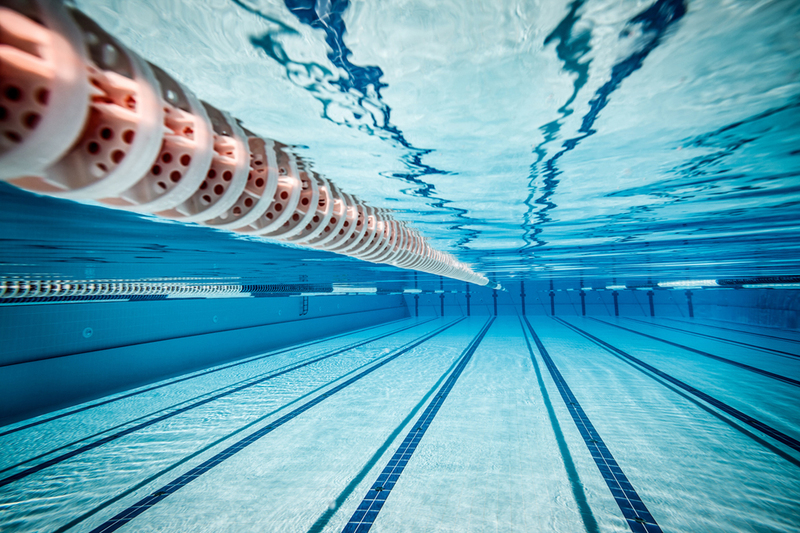 With a fully equipped workshop and testing facilities, pool-maintenance support is only a phone call away. In addition to Australia, the company is dedicated to providing world-class robotic products to many countries and regions throughout the world, including New Zealand, France, Italy, Germany, Saudi Arabia and Turkey. ICH Roboter Australia’s objective is to provide high-quality robotic pool cleaners that are reliable, affordable and supported by outstanding after-sales service. The company ensures that no matter which agent you purchase your iCleaner from, you’ll receive more than just the product; you’ll have a team of specialists on hand to ensure your experience is nothing but exceptional.